For the dessert fanatic no meal is complete without something sweet, and for a good reason – desserts are often the highlight of a meal. If you have a sweet tooth, look no further – this list of the best dessert recipes has everything from cookies to cake to pie. 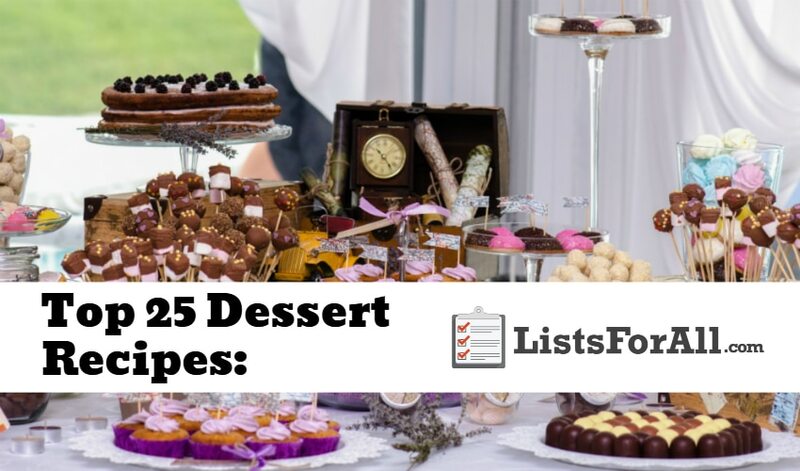 While there is bound to be something up your alley on this list, if you have your own tried and true dessert recipe, please post a link to it in the comments section below. Also, if you are looking for a great appetizer to start your meal with, checkout our list of the best appetizers. Not just for fall, this tasty carmel apple cake uses applesauce, apple cider, and whole wheat flour so you can tell yourself you are eating something healthy. 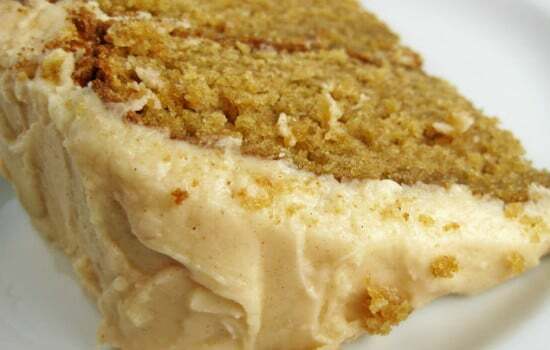 The icing on the cake for this recipe is a decadent apple cider frosting – a real treat. A seven ingredient, seven layer decadent dessert, this seven layer bar has something for everyone. Chocolate, butterscotch, coconut, graham crackers and more make this a sweet treat that is perfect for parties. 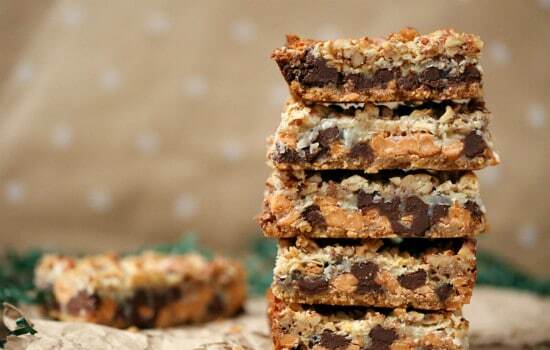 Quick and easy to make, this seven layer bar is ideal for when you are too busy to spend hours on a dessert. Who doesn’t love apple pie? 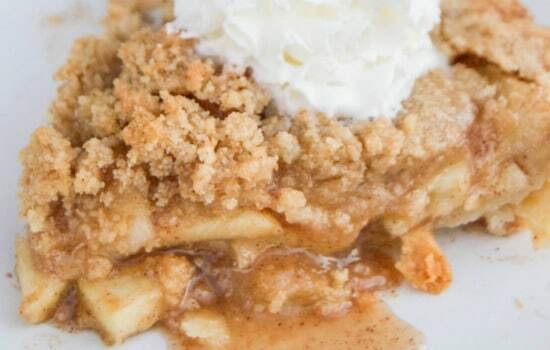 This Dutch apple pie is topped with a warm sugary, buttery crumble that pairs perfectly with the homemade apple pie filling. This recipe also provides instructions for a homemade pie crust that is as easy to make as it is delicious! If you love sweet and salty, this is the dessert for you. 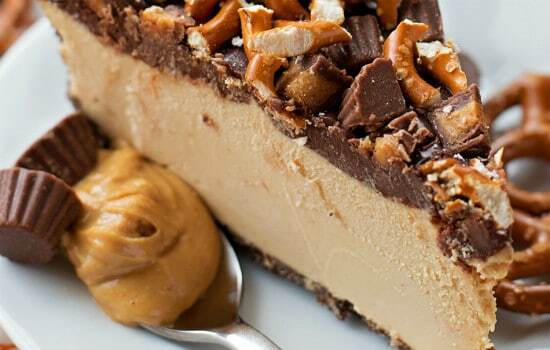 Almost no-bake, the pie has a delicious chocolate pretzel crust, a creamy peanut butter filling, and a decadent topping made of ganache, peanut butter cups, and pretzels. 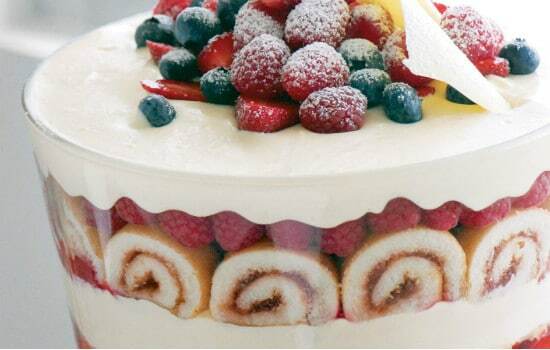 Next time you are in the mood for a cold and refreshing dessert, try this one out! These raspberry lemonade mini cupcakes are a light and summery treat that is perfect for both cupcake lovers and raspberry lovers. 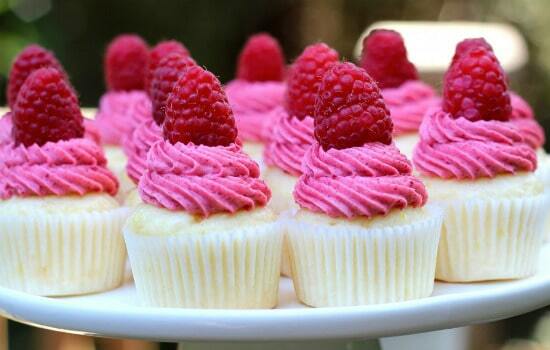 For a less intense raspberry flavor, however, a raspberry puree works just fine. 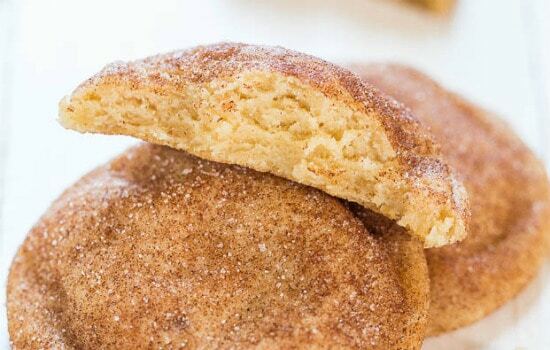 A Mrs. Field’s copycat, this snickerdoodle cookie recipe produces light, pillowy cookies with the classic, oh-so-good snickerdoodle taste. Cream of tartar is a crucial ingredient, so make sure you have it on hand before starting this recipe. 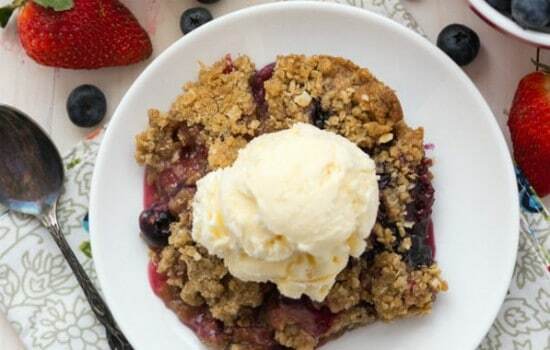 While the recipe calls for both strawberries and blueberries, this berry crisp recipe can easily be adapted to include whatever type of berries you have around the house. The berries, combined with the delectable oatmeal cookie crumble, makes for a satisfying and delicious dessert, both warm and cold. Who says bread can’t be dessert? 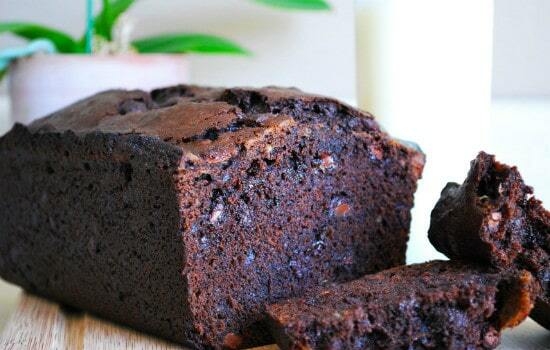 This double chocolate banana bread defies the traditional dessert mold and gives a rich, delicious spin on the customary banana bread recipe. Slab pies are great for feeding large crowds, and while the name may not sound appealing, slab pies are tasty and easy to make. 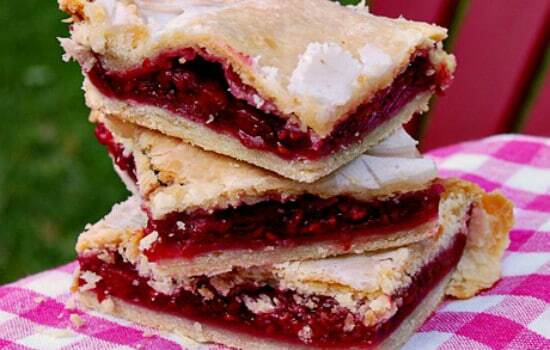 This slab pie recipe can also easily be adapted to include other types of fruit besides raspberries. Semi-homemade (this recipe calls for refrigerated dough), these Nutella Churro Balls are a breeze to make. 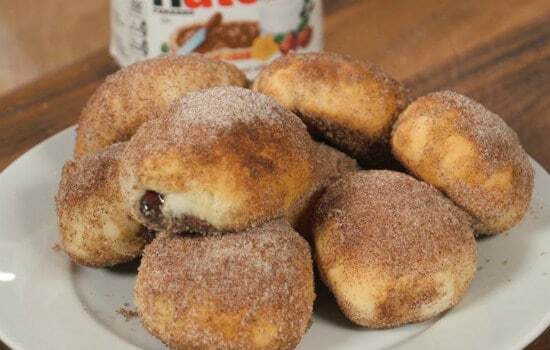 The dough is stuffed with gooey Nutella, baked, and then brushed with butter and rolled in cinnamon and sugar. Easy! Try this for a quick snack or easy dessert. 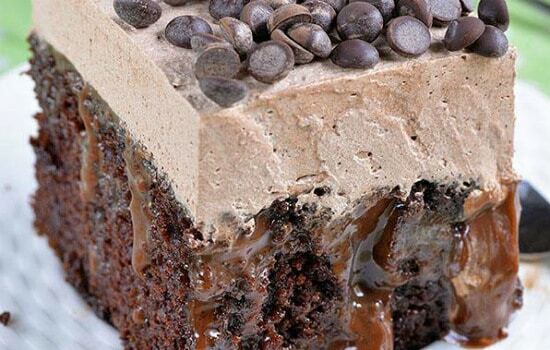 With four types of chocolate, this Chocolate Poke Cake is a true chocolate lover’s dream. A tasty chocolate cake is infused with melted chocolate (and sweetened condensed milk) and then topped with chocolate whipped cream and chocolate chips. Incredibly moist, this cake will be sure to please the crowds. 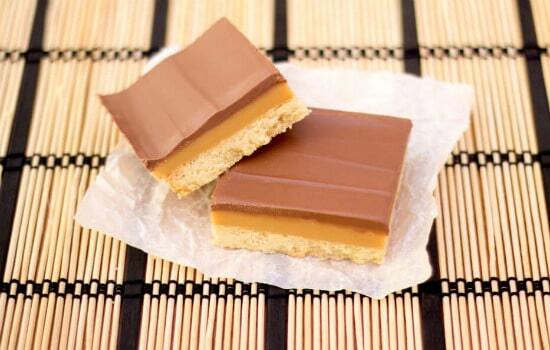 Sweet and crunchy, these Millionaire Shortbread bars are addicting. The crunchy biscuit base is topped with caramel and chocolate, making this a tasty treat that is easy to assemble. If you need a dessert that packs well and can be eaten without utensils, this is the perfect dessert to try! This recipe is a spin on the classic Ohioan buckeye recipe and combines the best of both Buckeyes and brownies. 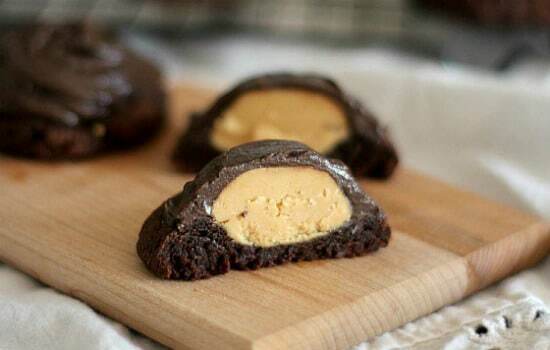 Any peanut butter and chocolate lover will undoubtedly go nuts over this buckeye brownie cookies recipe. Whether it’s Saint Patrick’s Day, or you just can’t get enough of chocolate and mint (Thin Mints, anyone? 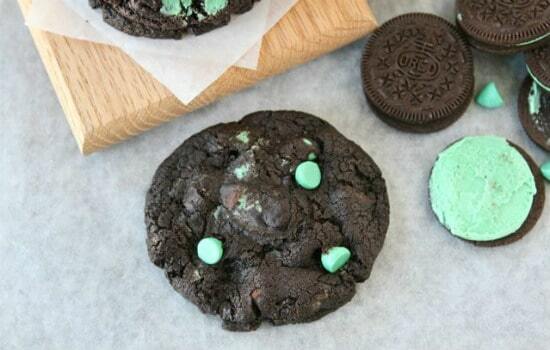 ), this chocolate mint Oreo cookie recipe is delicious. For a twist, use the cookies as the ends of an ice cream sandwich. 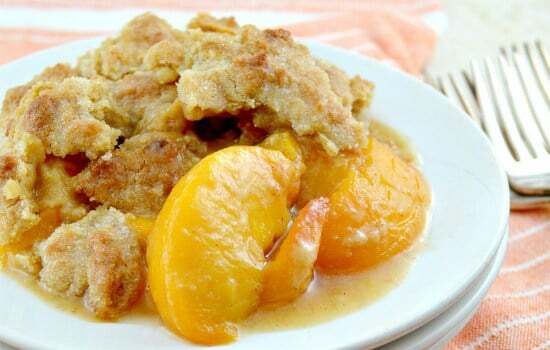 Featuring the perfect blend of spices, this traditional Southern peach cobbler features a sweet, cakey yet crispy, topping. The peaches are partially baked before the topping is added, but when combined the smell alone will make this dessert worth it! For a great summer dessert, look no further than this summer berry trifle. Featuring the berries of your choice, custard, cream, and sponge cake, this trifle is a breeze to make. For fuller flavor make it a day before you need it, so the flavors have time to infuse and develop. 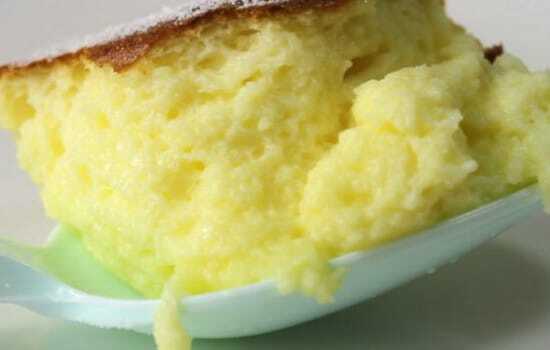 A classic French dessert, this dessert may seem intimidating but is easier to make than you may think. Delicate, with a mousse-like texture, this dessert is sure to please. Make this for your next dinner party when you need to pull out all the stops. 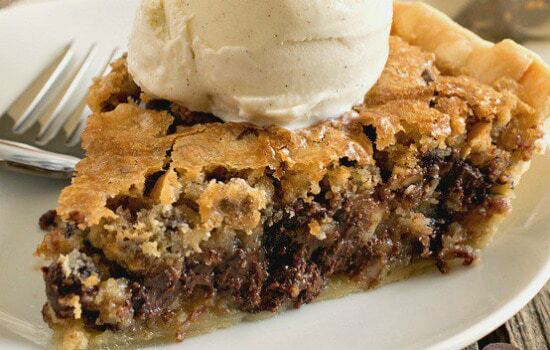 With all the classic chocolate chip cookie flavors, this sweet and delicious chocolate chip pie is perfect for chocolate chip cookie lovers. Dense and fudgy, yet with a crunchy top, this pie is a cut above the rest. The next time you are craving some good old comfort food, make this tasty treat. 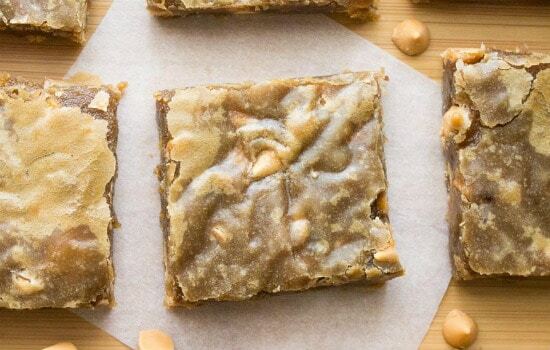 Ooey, gooey, and delicious, these butterscotch blondies are essentially delicious butterscotch brownies. Dense yet chewy, this dessert requires only one bowl and no mixer, making cleanup a breeze. Quick and easy to make, this is a great traditional brownie alternative. Part cheesecake, part brownie, this dessert is all deliciousness. 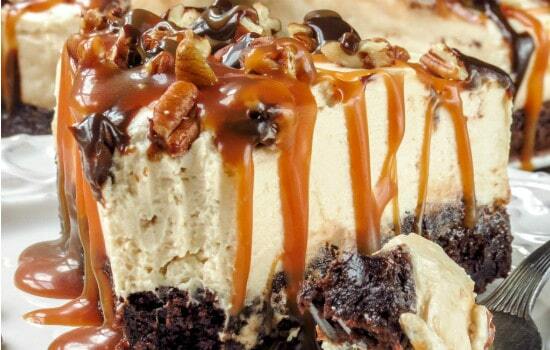 Caramel sauce and chopped pecans smother the cheesecake and brownie, making for a rich and enticing dessert. And, since it’s no-bake, this dessert keeps the kitchen nice and cool! 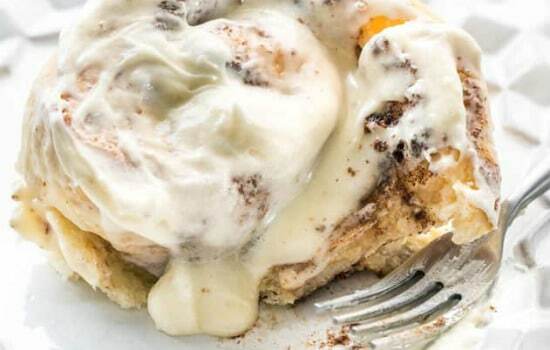 Cinnabon cinnamon rolls are truly delicious, but if you can’t make it to your nearest Cinnabon, this homemade copycat version is a great substitute! Easy to make (and cheaper) these warm, gooey, delicious rolls are perfect for mornings or any time of the day. 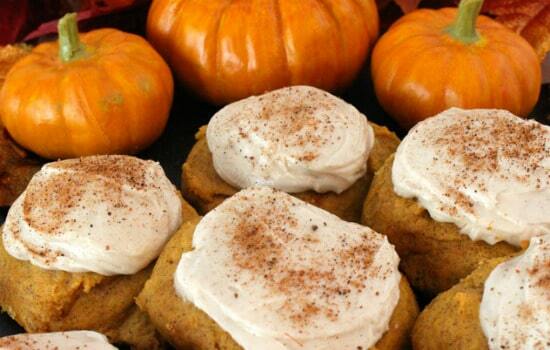 Nothing tastes more like the holidays than these pumpkin spice cookies. Perfect for fall and winter festivities, these cake-like cookies covered in sweet cream cheese frosting will quickly become a family favorite. And, with cinnamon, nutmeg, and ginger, these cookies are packed full of flavor and taste. This no-bake dessert is perfect for when you just don’t feel like using the oven. Cream cheese, whipping cream, and brownie mix makes up the bulk of the filling, while the Oreo base provides a nice crunch. 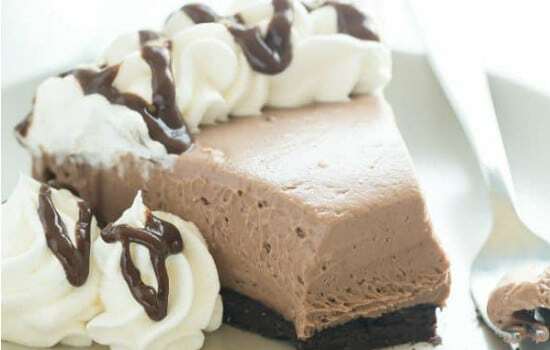 If you are a chocolate lover, this rich and fudgy cheesecake is not to be missed! 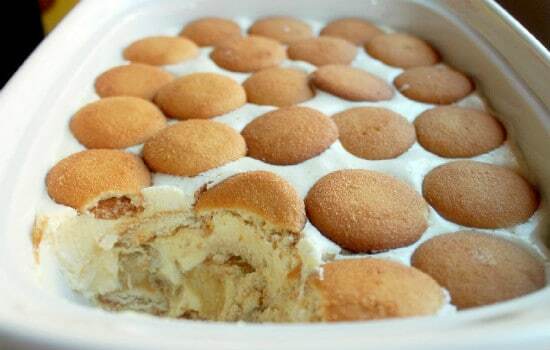 A Paula Dean recipe, this banana pudding is rich and decadent, just like you would expect from Paula. The ease and quickness of assembly also make this recipe a winner. This list just wouldn’t be complete without a to-die-for chocolate cake recipe, and this black magic chocolate cake doesn’t disappoint. 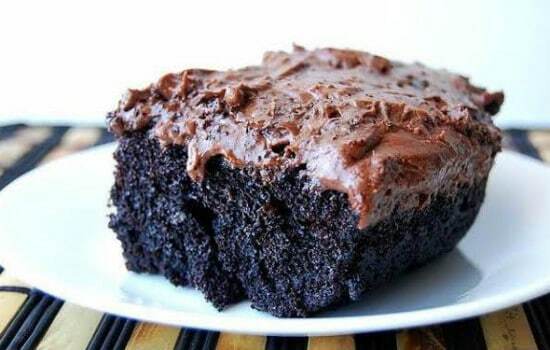 For a moist and dense chocolate cake, look no further. We hope you weren’t looking to start a diet anytime soon because this list of the best dessert recipes has a gold mine of great desserts to choose from. Regardless of what types of sweets you prefer, you are going to find some must try recipes on this list. Having the right tools makes all of the difference when it comes to cooking and baking, so if you need a pan, mixing bowl, etc. make sure that you checkout our list of the best kitchen tools to find what you need. Let us know how your dessert turns out in the comments below!